The Society of Mortgage Professionals are pleased to announce their 2019 conferences, starting in March. With a line up of superb industry speakers and broad programme of highly topical key presentations, these events will contribute to your enhanced knowledge and annual CPD in our pursuit to drive professional standards in the mortgage sector. There will also be plenty of opportunities to network with both your peers and speakers throughout the day and lunch will also be provided. Wills, Estate Planning and Lasting Powers of Attorney. Understand how your professional body is working to shape the profession. To register, please click 'Book Now'. 2018 was an unprecedented year in the intermediated mortgage market, what lies ahead in 2019 and beyond? How will the fast-evolving technology in this sector aid IFAs and Mortgage advisers and what threats/challenges will this bring? Develop a greater understanding of the Mortgage market from a distributor’s perspective. Understand some of the effects the economy is having on the market. Learn how technology will influence this sector of the market. 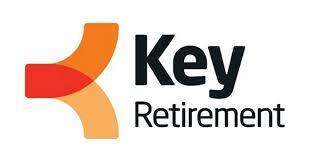 The later life lending market is huge and growing year on year. Equity release is a key part of this growth, but we are also seeing the emergence of other forms of lending for older borrowers such as RIOs (retirement interest only mortgages). What does the future of this market look like as we head towards a new decade? What growth trends will emerge this year and how do advisers spot and take advantage of the opportunities? Come and listen to Key Partnerships, the UK’s largest B2B equity release referral business, give a unique and informative insight into this exciting growth sector, with pointers on how to spot and market to suitable clients. The overview of fraud types, to help intermediaries better identify concerns and protect themselves. 13:30 - 14:00 Buy-To-Let – It’s specialist time! 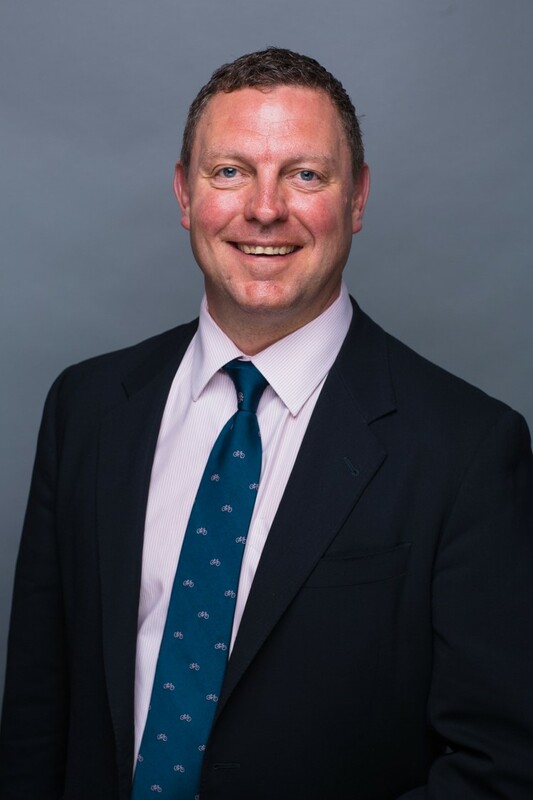 Lee has spent the last 17 years of his career in financial services, initially as an Adviser, then as a Building Society Manager, and worked for twelve years with advisers across the UK to help develop their businesses, before joining the Society of Mortgage Professionals in 2015. Paul has been Head of Sales of Enterprise Finance since 2014. 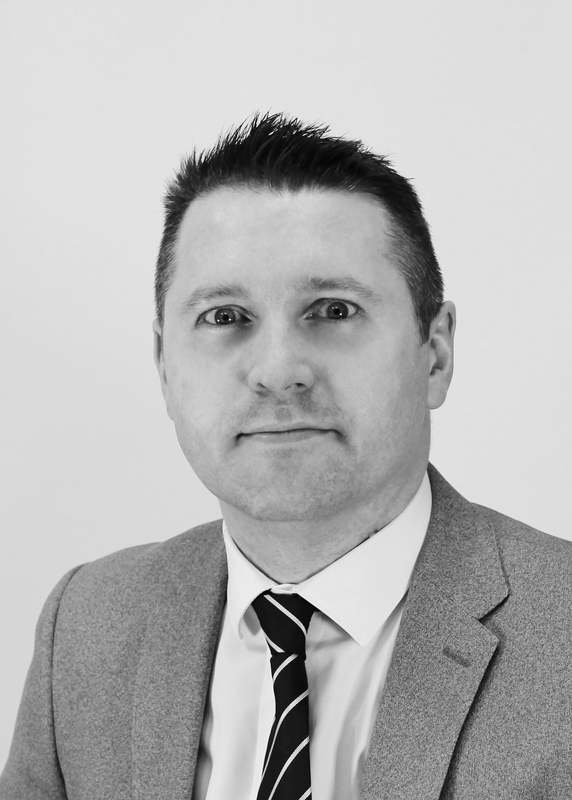 He has over 15 years of experience in the mortgage sector and has been part of the Enterprise team since 2012. 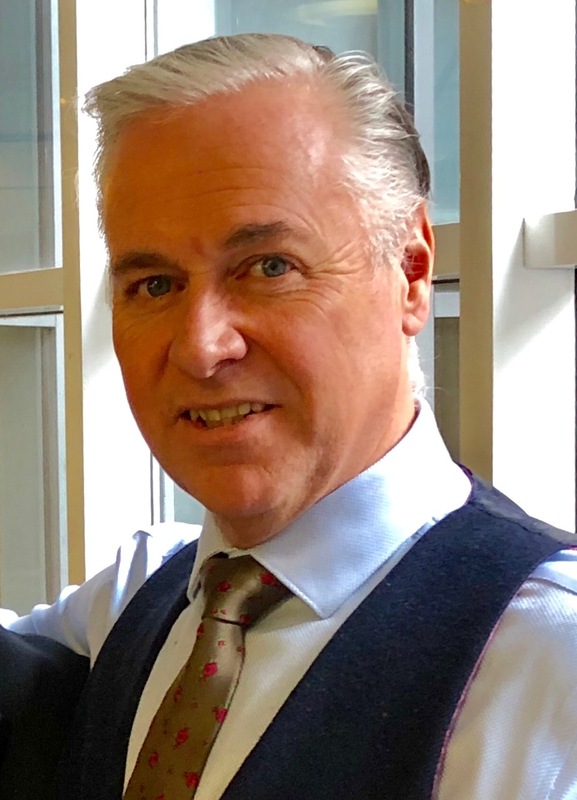 An industry award winning Sales Manager who leads the team of national Business Development Managers across the U.K.
Jacques has a breadth of experience in financial services, beginning as an Account Manager in 1994, and then as an Independent Financial Adviser for some years. In 2007 Jacques founded his own financial services company which provides specialist independent advice on mortgages, investments and pensions. Jacques joined Key Partnerships in 2017 to further grow the relationships with our partners in the South of the UK. As Corporate Relationship Manager, Jonathan is responsible for building and managing relationships with some of our biggest partnerships. 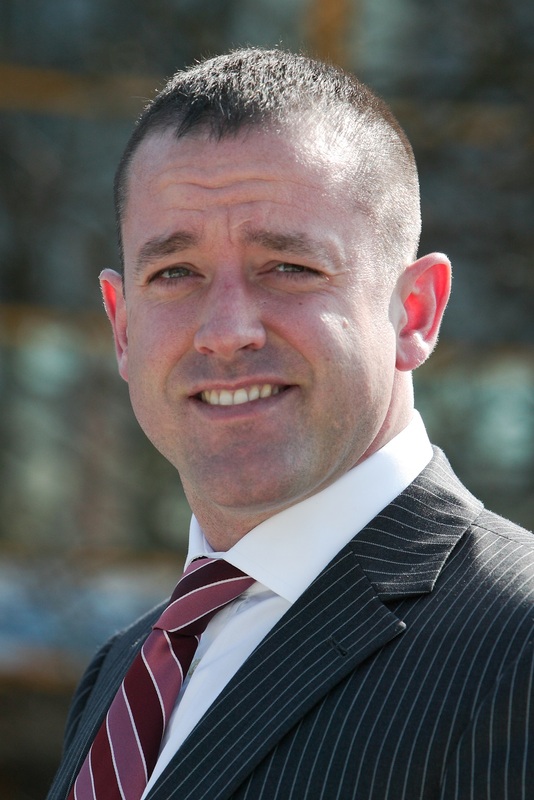 Jonathan has been in financial services since 2000, supporting the broker community as a BDM. He has been with the Society since 2008. Vincent has worked in Financial Services for over 24 years and has experience from various angles as an Adviser within his own brokerage, for a Life Assurance Company and for a Network. 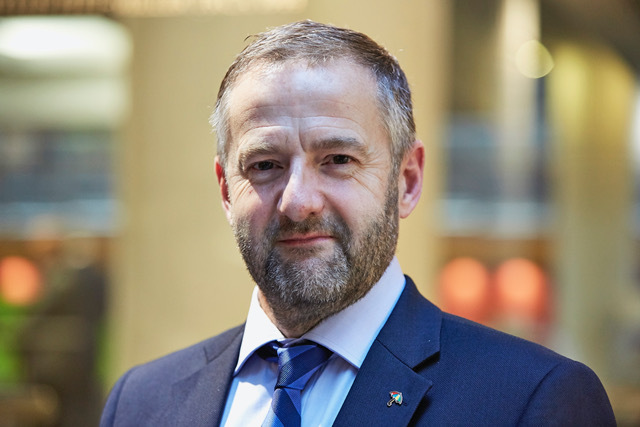 Now at Royal London, Vincent is focused on supporting advisers while continuing to strive towards developing fresh ideas, angles, and concepts for advisers to use. From the moment I entered the mortgage industry more than 30 years ago, I knew I had found my perfect fit. Over the last three decades I have amassed a wealth of industry experience, not just in the lender forum, but also as MD of my own packager business and as a successful landlord and developer. This knowledge and understanding has left me perfectly placed to be able to educate brokers and help them to understand how specialist lending can help their customers. As Director of Sales at Precise Mortgages for nearly 10 years, and one of the original members of the business, I have helped shape and grow our award-winning Sales Team into the formidable force they are today. Education is at the heart of everything we do, ensuring we share our knowledge wherever possible to assist in upskilling brokers. I’m proud of the work we do and what we have achieved, and I’m excited to see what the future holds for Precise Mortgages. Nick Rhodes trained at Blacks Solicitors and qualified as a Solicitor in 2006. 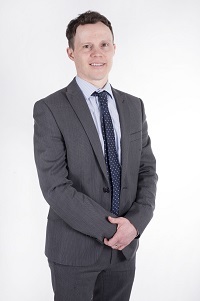 He became a Partner in 2016 and is currently Head of the Wills & Probate team. He has a wide range of experience in the preparation of Wills, which can include highly effective care fee planning as well as Inheritance Tax (IHT) Planning for high net worth individuals and business owners. Over the years, Nick has helped numerous families preserve their wealth so that it is passed on to future generations. He also assists people who are planning for the future by preparing Lasting Powers of Attorney (LPAs) which allows family members named in the LPA to assist the person who made it in the event of their incapacity. Nick also deals with the Administration of Estates following bereavement. He is able to collate all the paperwork necessary to complete the probate papers to lead to a Grant of Representation to the Estate, and also corresponds with the Inland Revenue to ensure any IHT due is correctly paid. Nick commonly advises clients on mitigating IHT following a death by way of a Deed of Variation. Nick is recognised by The Legal 500 for “liaising well with clients and understanding what they are trying to achieve, and making sure they understand what is being put in place”. He is also described as “very personable and approachable”. You will be able to download your CPD Certificate from the PFS website after the event, and will receive an email with the link once we have recorded your attendance online. Although we do our best to do this as soon as possible after a conference, in some circumstances this may take a few days. If you are not able to download your CPD Certificate after 7 working days please email regionals@pfsevents.org to clarify this. Please click here to view the schedule of forthcoming Conferences and regional events and what CPD sessions will be covered. We will do our best to accommodate all special and/or dietary requirements. You can make us aware of this as part of the registration process, or update your Event Profile on the PFS website (click on My Events to login and then edit your requirements on your Event Profile). Please email the Conference Office at regionals@pfsevents.org after the Conference and we will send you all the post event literature.